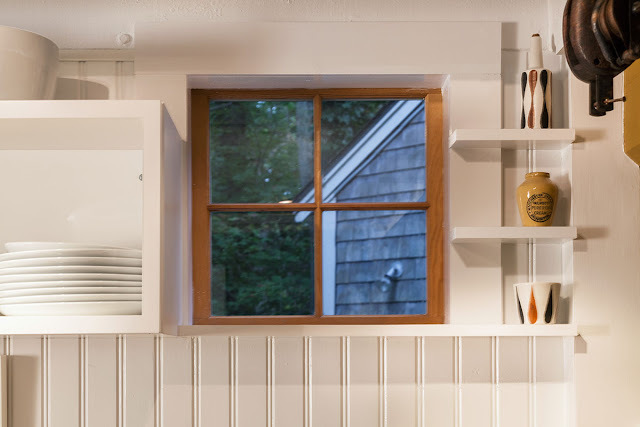 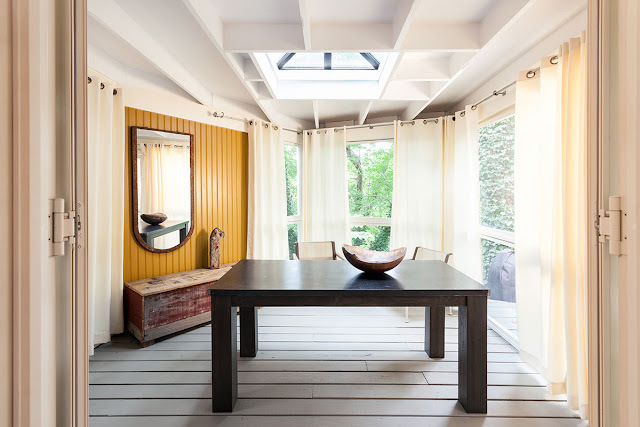 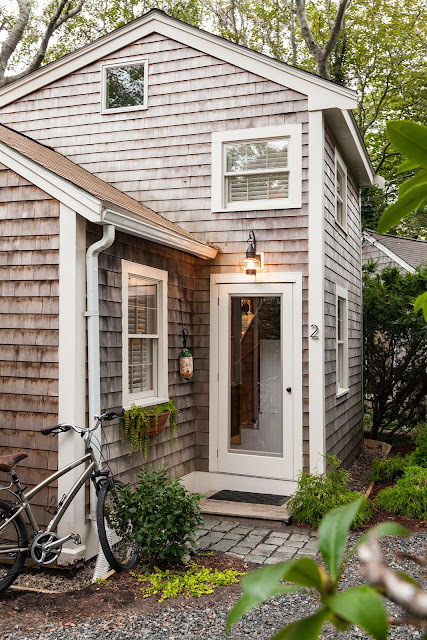 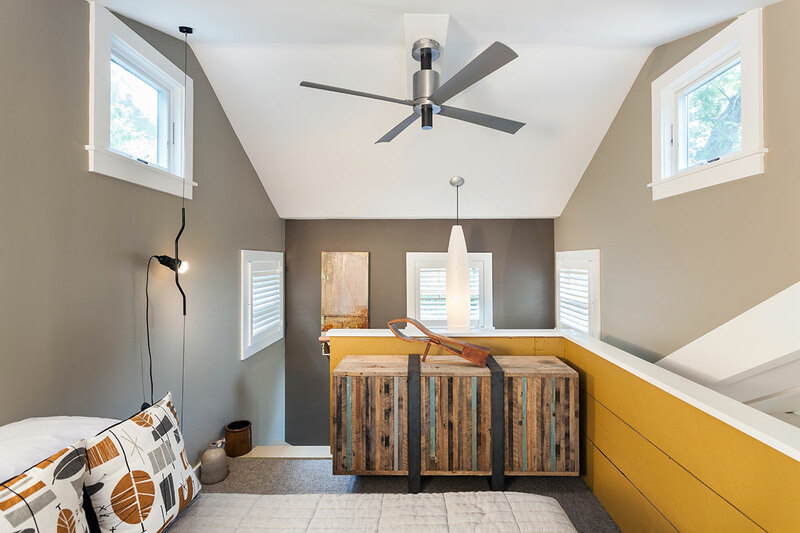 This cute 350 sq ft home is a redesigned cottage in Cape Cod. The home belongs to Washington DC-based interior designer, Christopher Budd. 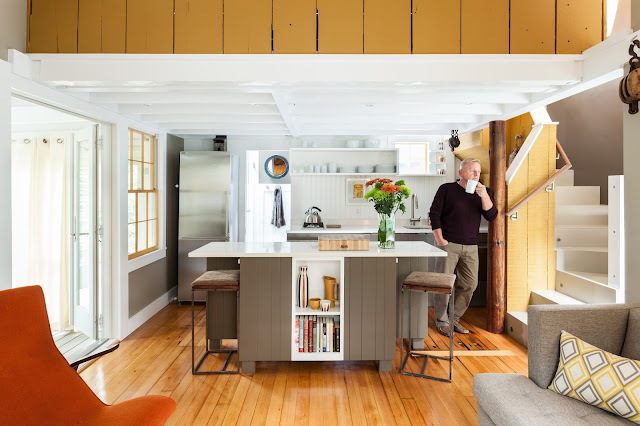 He bought the home in 2013 for him and his partner, Tom Lavash, as a weekend retreat. 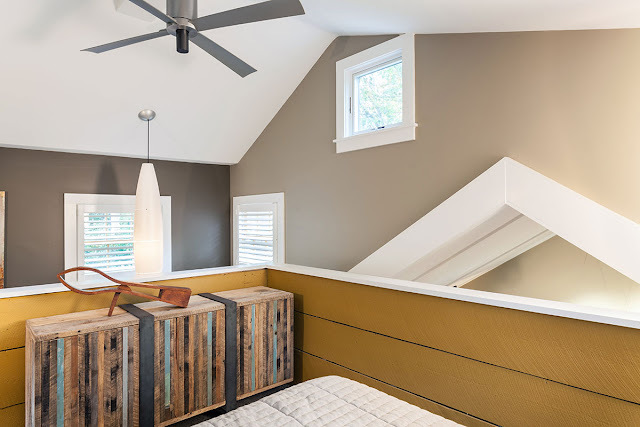 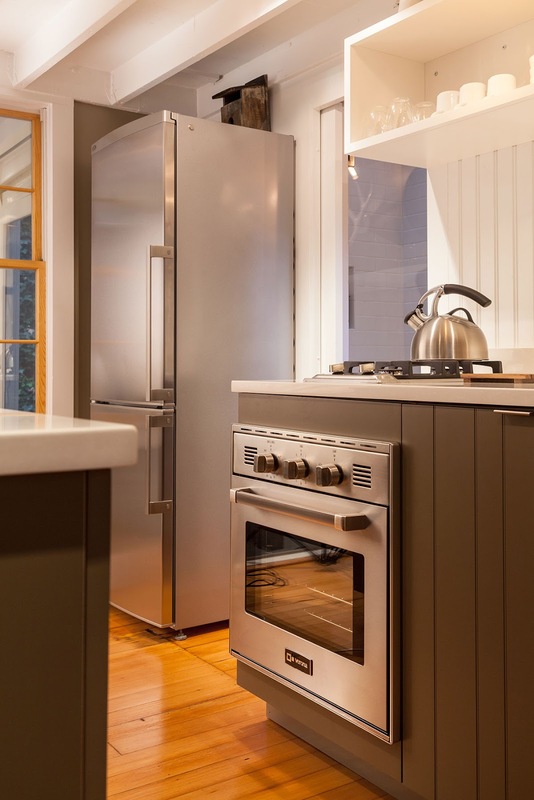 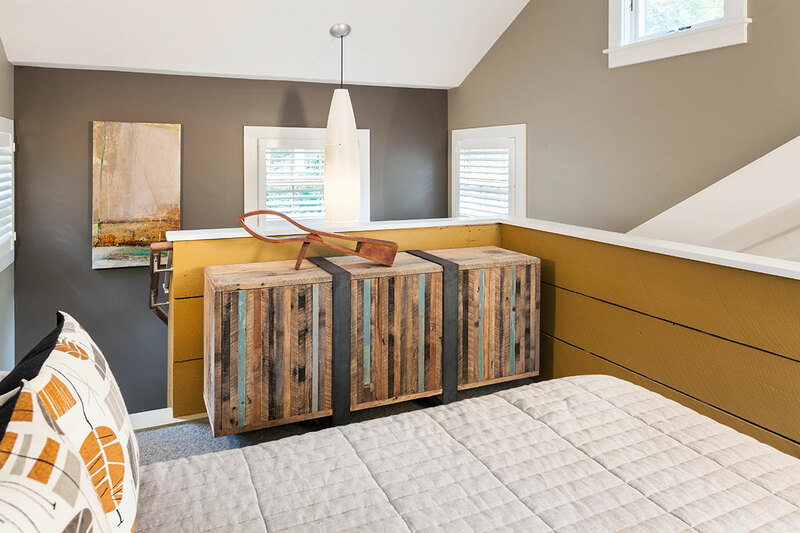 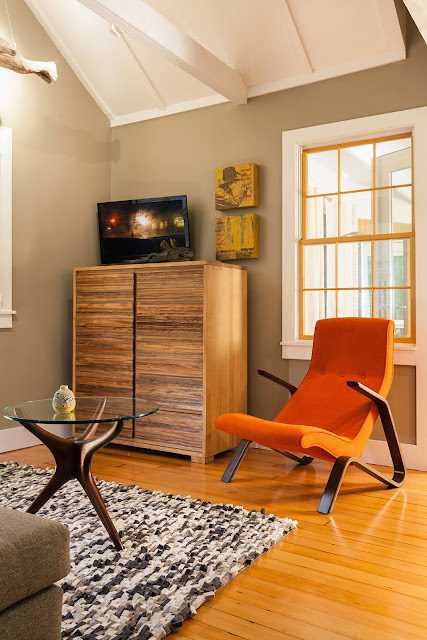 Christopher worked with Cape Associates Inc to transform the home into a comfortable and stylish retreat. 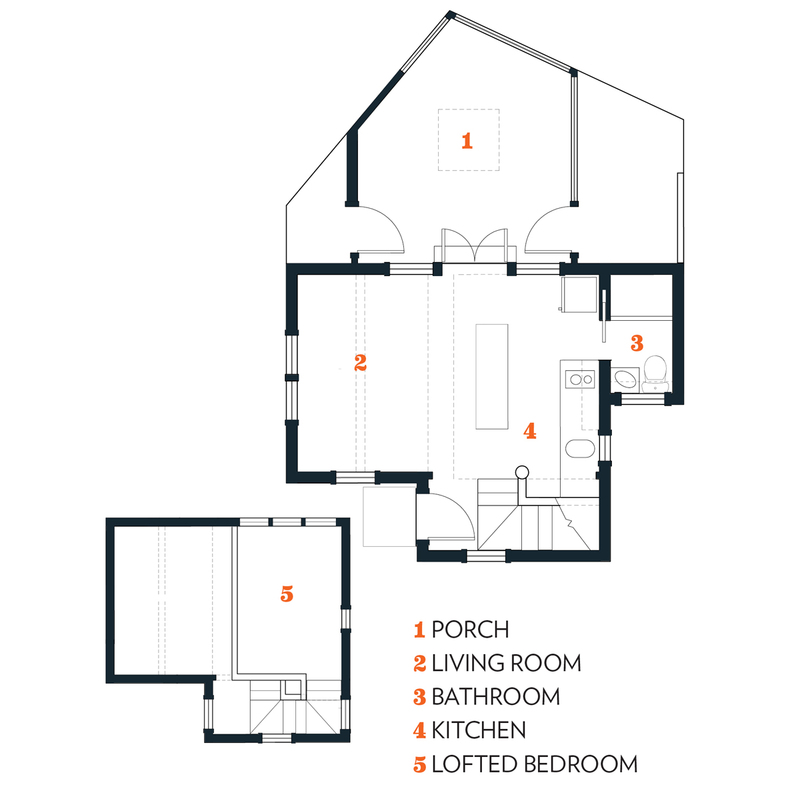 The two-level home has a full kitchen with an island, a bathroom, a living room, and a loft bedroom. Additionally, the cottage offers a stunning vista from its perch atop the Provincetown wetlands. 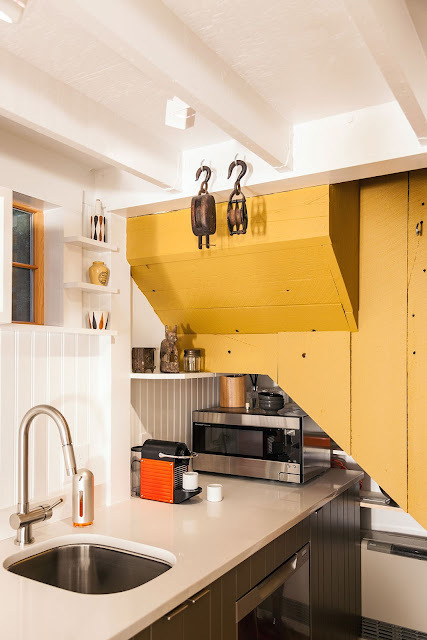 Don't forget to follow Tiny House Town on Facebook for regular tiny house updates!